★ “National” Cross Country (XC) Race Course The Cross Country race course is designed as a venue for large scale national level races with upwards of 2,000 participants. The slightly uphill, 1/2-mile paved park entrance road is ideal for safe race starts, the wider core trails provide plenty of room for passing and sorting out, and the progressive, stacked loop trail networks, optional technical trail features, and skills areas allow race promoters to custom design each course to provide a wide range of racing conditions that favor different styles of riding. 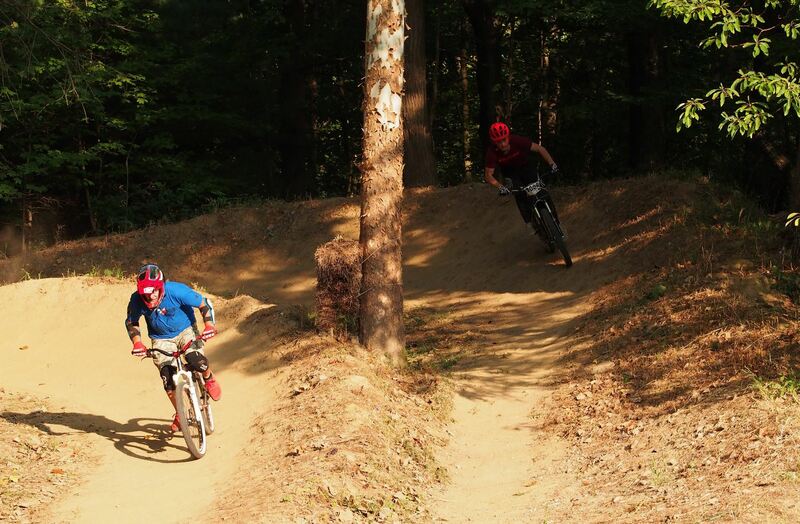 The dual slalom course designed with a starting gate area and finish gantry provides up front spectating and the highest caliber competition format. 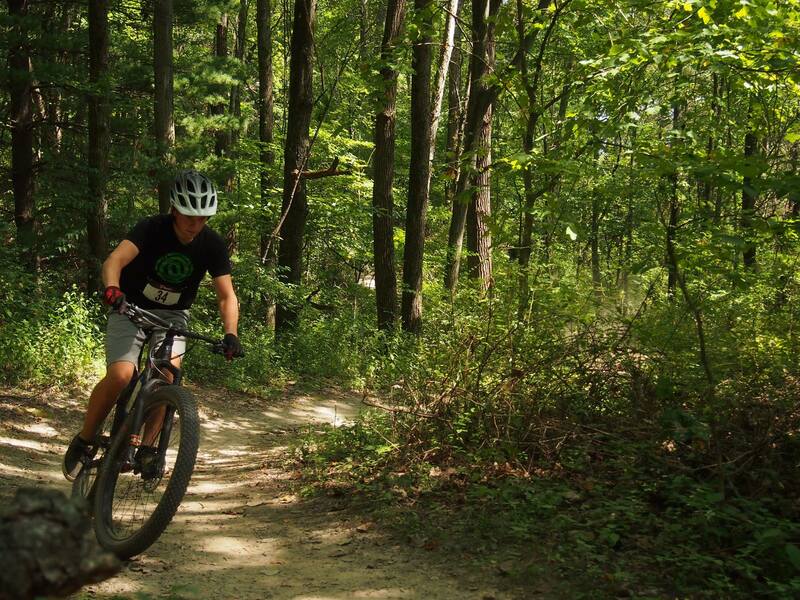 Centrally located, the XC eliminator utilizes the dual slalom track and return trail to provide a fast paced, highly visual race format great for spectating. 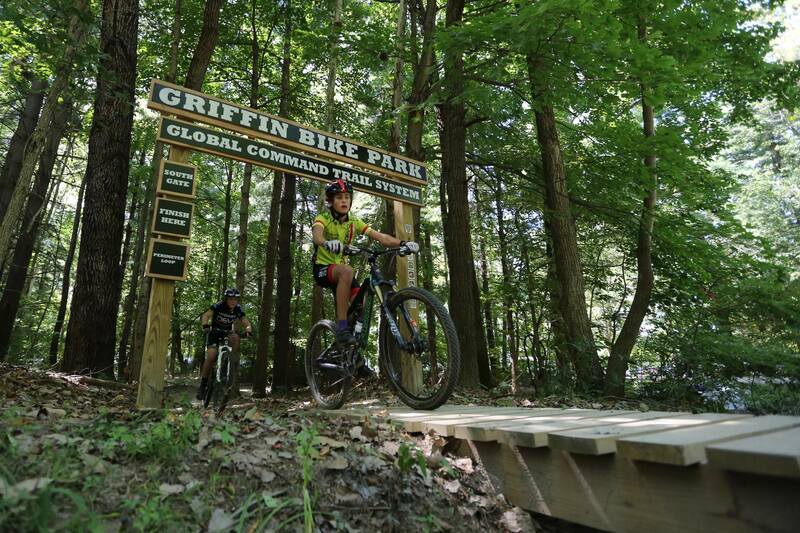 The Super-D race course utilizes several of the trails in the system and is designed to provide a short duration, gravity oriented racing format. Designed for highly visual race and competition formats. The Dirt Jump competition area is designed for a full range of progression and competition events. Highly visible format great for spectating. 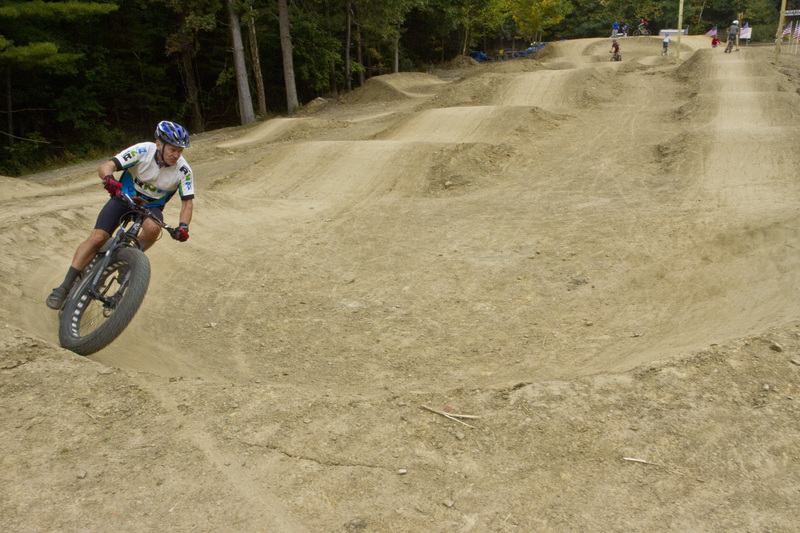 The pump track will be designed to allow time trial format racing with a start hill and a start/finish gantry. The Kids Race Course is designed for first time racers to get a taste of the fun and excitement of racing and competition. ★ Lake Cross Country (LXC) and Lake Jump (LJ) Competition Courses Designed as unique progression-based skills development platforms, and out of the box crowd pleasing, fun events to amp up any event.